Merchiston Hall, Geelong was built in 1856 as a residence for local businessman and politician, James Cowie, on a commanding site in Geelong. 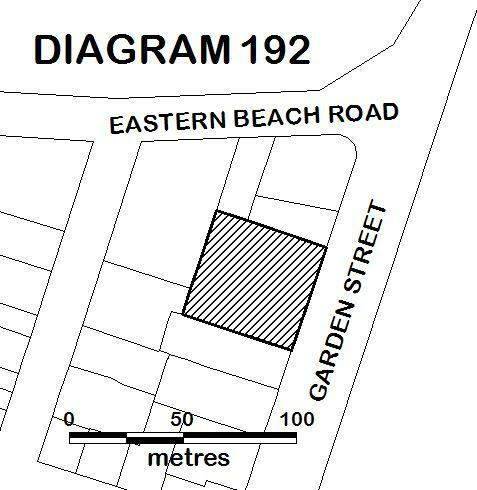 It was designed by local architects, Backhouse and Reynolds, to take advantage of views over Corio Bay and the newly established Botanic Gardens. James Cowie arrived in Port Phillip in 1840 and had established himself as a Geelong businessman by the following year. He was elected to the first Geelong Council in 1850, became the town's third mayor in 1852, and began a parliamentary career in 1853. 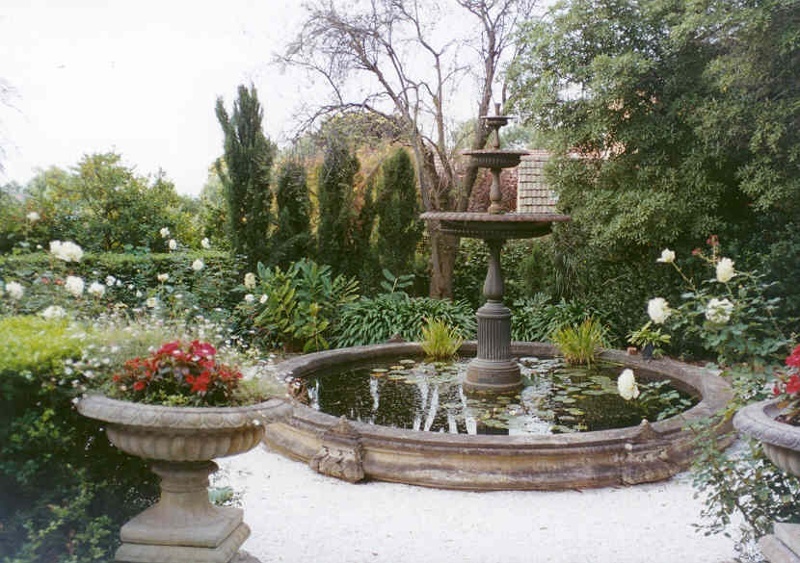 Cowie benefited financially from time spent on the Ballarat goldfields and in business, and this enabled him to purchase numerous properties and build the mansion, Merchiston Hall. Merchiston Hall is a two storey rendered stone building, with quoined corners, a hipped slate roof and overhanging eaves. The Italianate house was designed in simple block form, with four large rooms on each floor, and two main facades facing north and east. 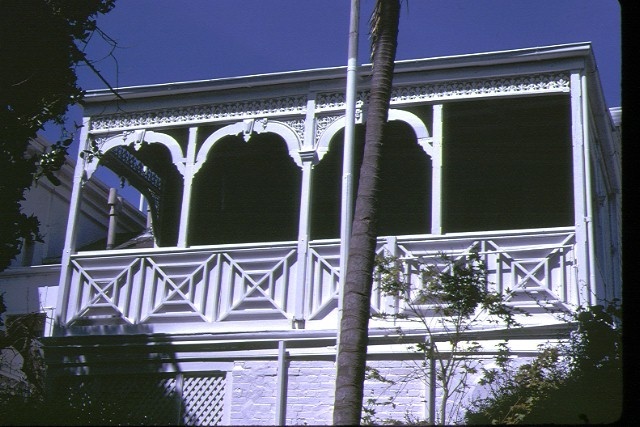 To take advantage of the view, the north facade has an elevated verandah and balcony above, supported on eight square piers. The adjoining Garden Street entrance facade has a deeply recessed, central porch framed by piers, and an entablature which divides the two floors. 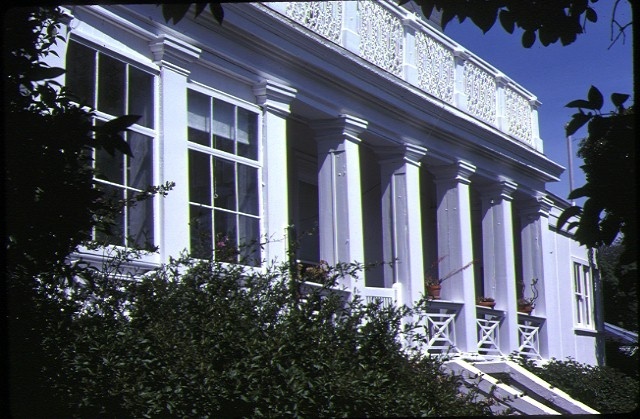 Pilasters frame the openings of the lower facade, while those of the upper facade are framed by decorative architraves. A service wing is located to the west of the main house and a single storey outbuilding, with slate roof, is located further to the west. 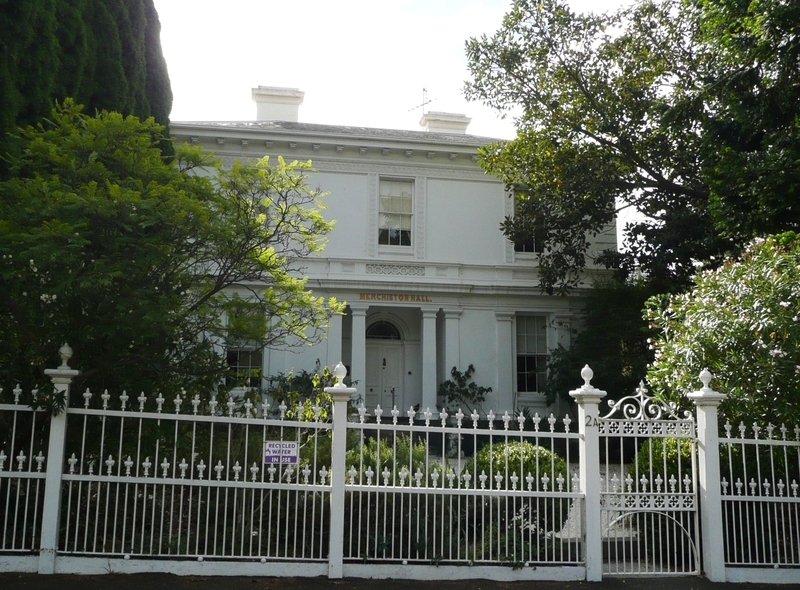 From 1872 James Cowie sold a number of his properties, including Merchiston Hall, which was purchased by Geelong businessman, George F. Belcher, that year. He owned the property until his death in 1909. A second floor was added to the service wing in c 1912 for use as a billiard room, and a kitchen was added to the west of the dining room in c 1926-7. Merchiston Hall, Geelong is of architectural and historical significance to the State of Victoria. 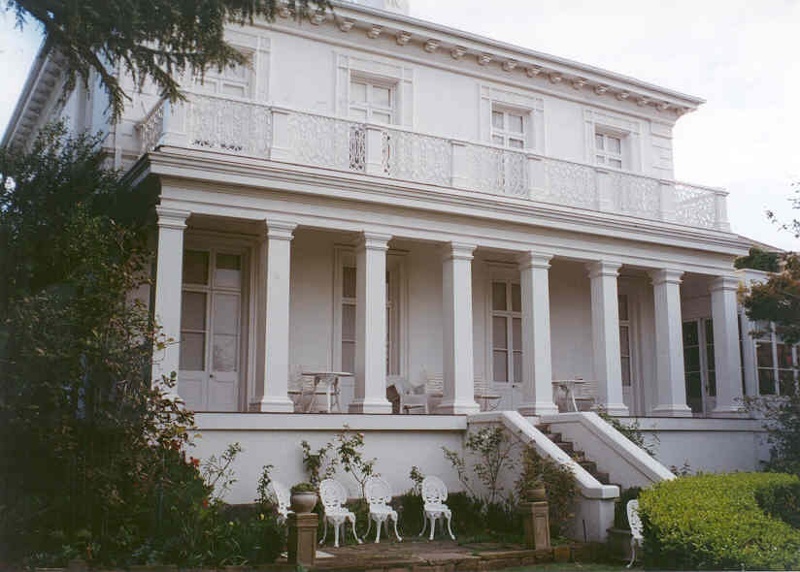 Merchiston Hall, Geelong is of architectural significance as an early, large and fine Italianate mansion and as an important work of Geelong architects, Backhouse and Reynolds. 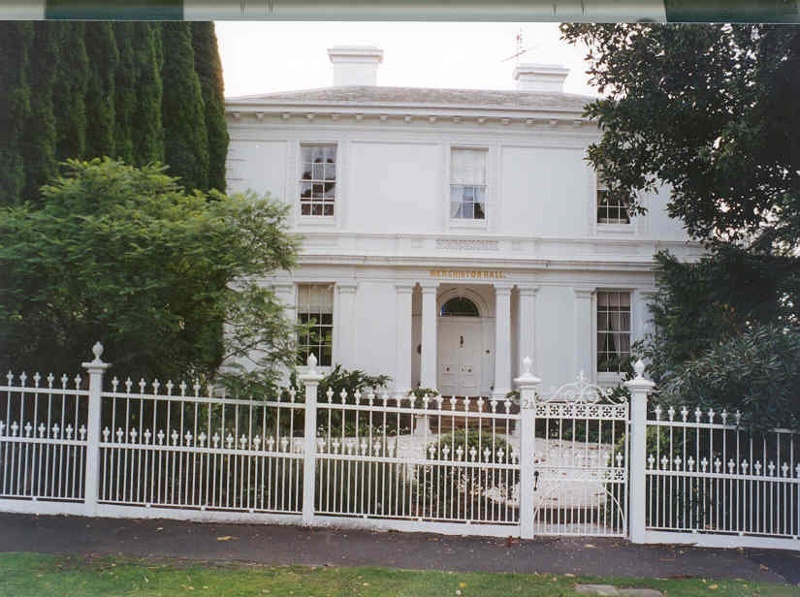 Merchiston Hall, Geelong is of historical significance for its associations with the early development of Geelong and with the Victorian politician, James Cowie. All of the place shown hatched on Diagram 192 encompassing all of Lots 1 to 4 on Title Plan 837235.